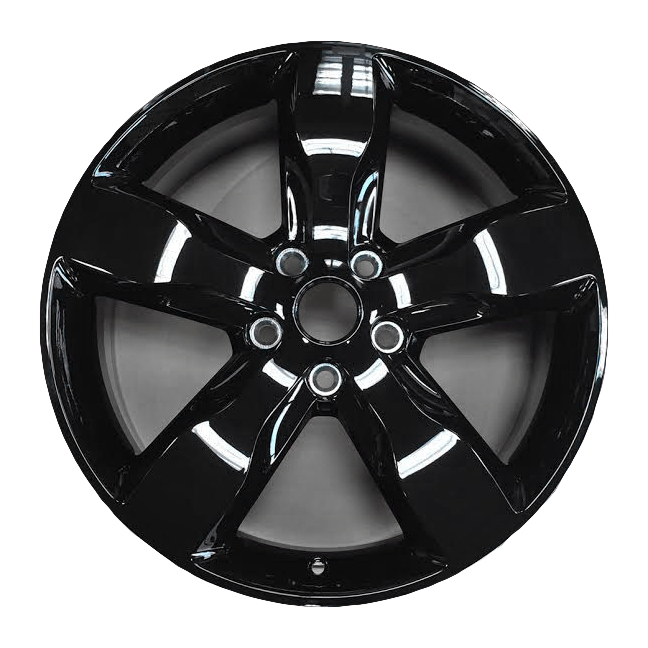 The black Jeep 20" x 8" High Altitude rims from Mopar come with a painted gloss black finish. Each Black High Altitude Edition Wheel is sold individually. Center caps for the wheels are sold separately. They look good. Just as pictured. They are an exact same wheel that came on my 2012 Grand Cherokee but in gloss black. 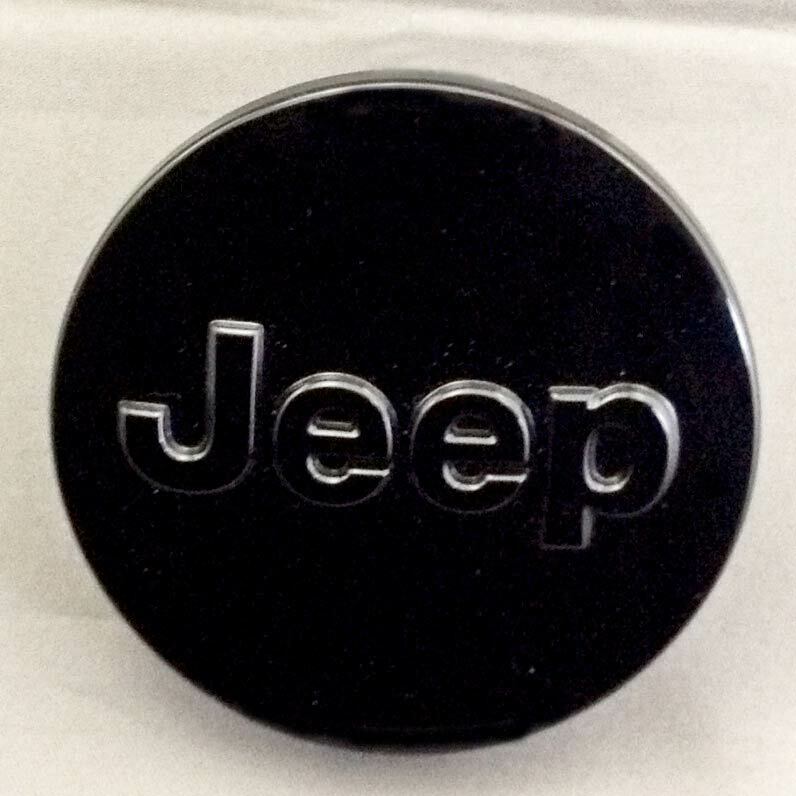 Bought the black center cap and gloss black lug nuts, it has completely changed the look of the jeep all together. They came in a timely fashion. Thumbs up! Love these style rims, my wife's 2015 Jeep Grand Cherokee High Altitude has them. Right front rim got damaged due to hitting curb to avoid accident so ordered one from this site. Fair price, fast free delivery, etc. But, my rim ended up having a small defect on the outer edge. Paint is rubbed through to alloy underneath. I went ahead and had it installed anyways even with the blemish. This was the exact wheel I have on my vehicle. Thanks to Corey for helping to put this rim on the sit!